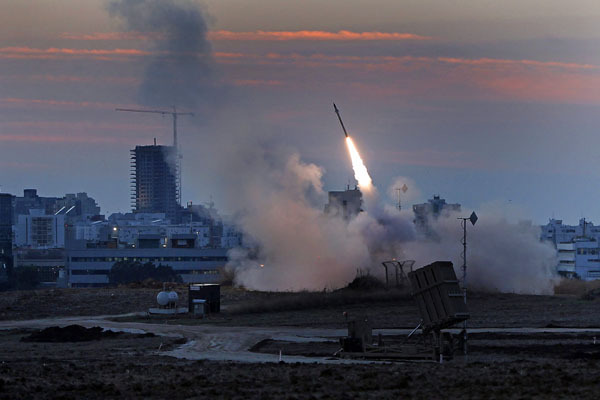 From WND, by Joe Kovacs, 08/05/14 – More claims of divine intervention are being reported in the ongoing conflict between Israel and Hamas, with an operator of Israel’s Iron Dome missile-defense system saying he personally witnessed “the hand of God” diverting an incoming rocket out of harm’s way. REPORT: RUSSIA SENDS WARSHIPS TO SYRIAN COAST: Russia has sent a dozen or more warships to patrol waters near its naval base in Syria, a buildup that US and European officials see as a newly aggressive stance meant partly to warn the West and Israel not to intervene in Syria’s devastating civil war, according to reports on Friday. 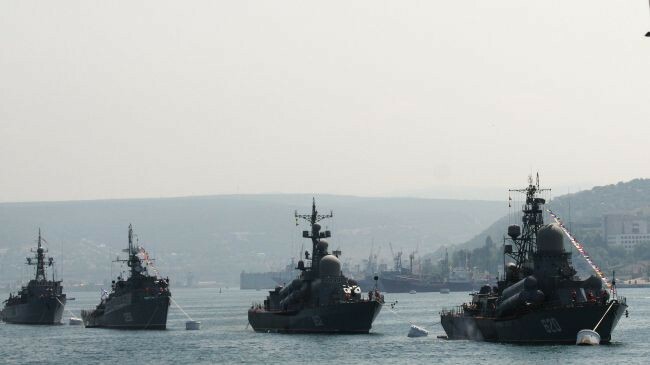 On Thursday, Syria’s official news agency SANA reported that five Russian warships had crossed the Suez Canal and entered the Mediterranean Sea. From Israel National News, By Rachel Hirshfeld, 2/10/2013 – Republican opponents of former Senator Chuck Hagel welcomed the decision by the Senate Armed Services Committee last Thursday to postpone the expected panel vote on President Barack Obama’s highly controversial defense secretary nomination after he refused to release additional requested financial information, including details regarding compensation for speeches he delivered since leaving Capitol Hill. 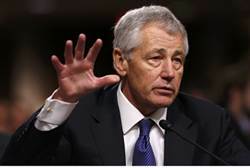 While Hagel has provided some information on his personal finances, he said he could not provide all of what has been requested because it was the property of private organizations that he was not authorized to disclose. 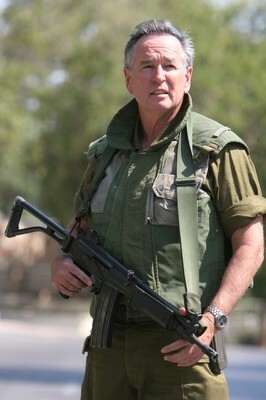 Israel is Making Every Drop Count in Africa! Israeli irrigation know-how is directly helping farmers in 12 Senegalese regions to increase yields and cut down on pesticides. But the Jewish nation hasn’t forgotten those early days, when Israel hadn’t enough to drink, let alone to water fields. 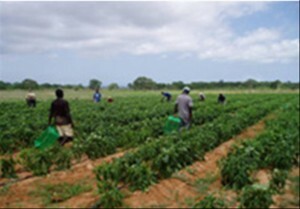 To help Africans in a similar situation, the Israeli Foreign Ministry’s MASHAV (Agency for International Development Cooperation has developed Tipa (“drop”) to transfer Israeli drip-irrigation water technology to remote areas in Senegal, where basic amenities, even electricity, are lacking. The Obama Administration, still clinging to its failed engagement policy on Iran, is pressuring Israel to hold off launching an attack on Iran’s nuclear infrastructure in self defense. The public admonishment of a close ally is a grave error that is likely to backfire by easing pressure on Iran and ultimately increasing the chances of war. 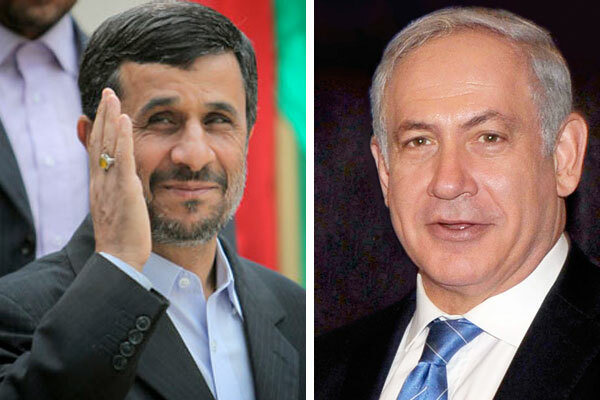 IsraelNationalNews.com, Op-Ed Published: Sunday, February 05, 2012 – The loud rhetoric from all sides on Iran has been underlined by considerable measures on the ground, and all that is needed is an Iranian mistake. The incoming elections in the US and the flashy rhetoric by Republican presidential candidates have brought the question of a nuclear Iran onto the front page. The Muslim Gulf states and Israel have added to the rumbling; they have sustained their pressure on the US administration, urging it to act, to stop Iran’s quest for nuclear weapons.